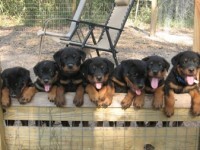 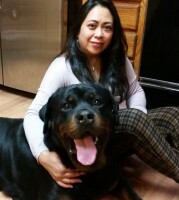 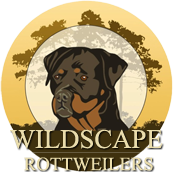 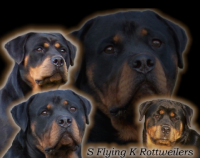 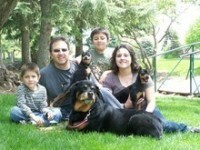 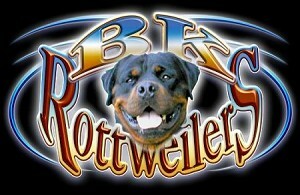 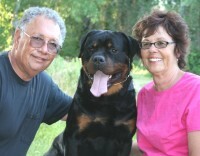 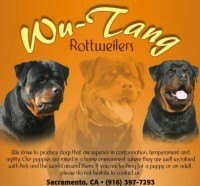 Located in beautiful San Joaquin Valley, California, BK Rottweilers is committed to breeding superior dogs that are able to work and show, as well as live in a family environment as a cherished pet. 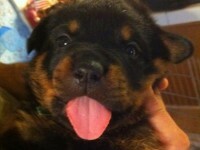 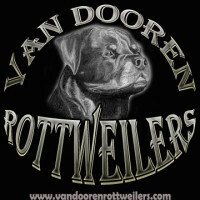 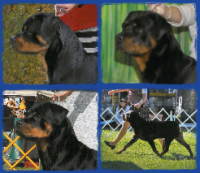 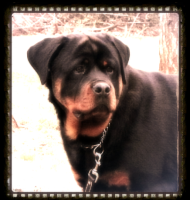 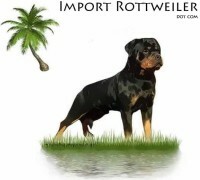 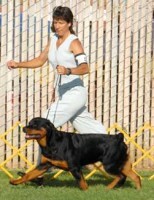 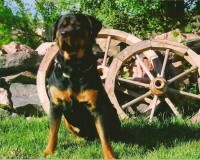 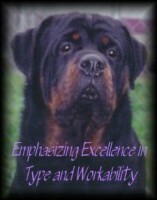 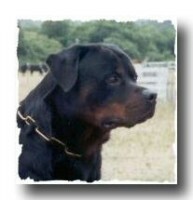 In our breeding program we strive for theRottweiler that exemplifies the best of the breed standard and type. 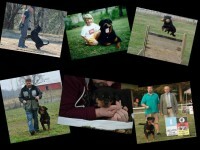 Our dogs are all AKC Registered and OFA Certified. 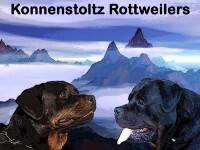 We are members of the ARV — and participate in a variety of German-style and independent dog shows, as well as with the International All-Breed Canine Association.